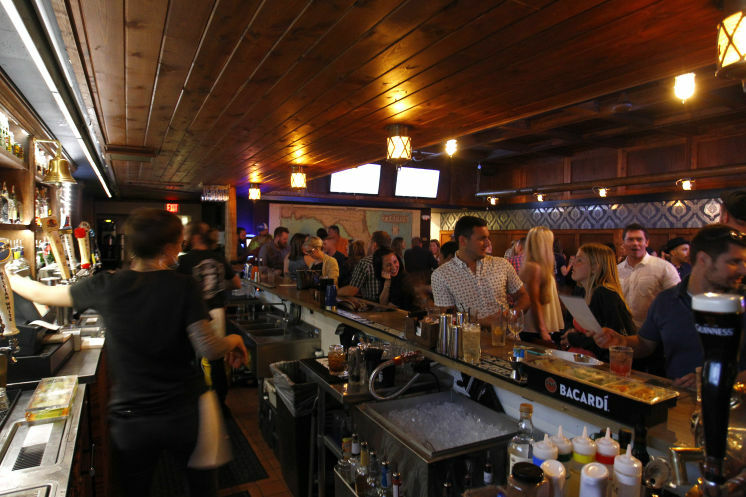 A St. Pete Tavern is expanding with more space, more bar, and a lot more Rum! Over two years ago, Ian Taylor and Pete Boland had a vision. Many suspected the block just north of central along 4th Street was an unlikely location for St. Pete’s next local hotspot. But they knew better. 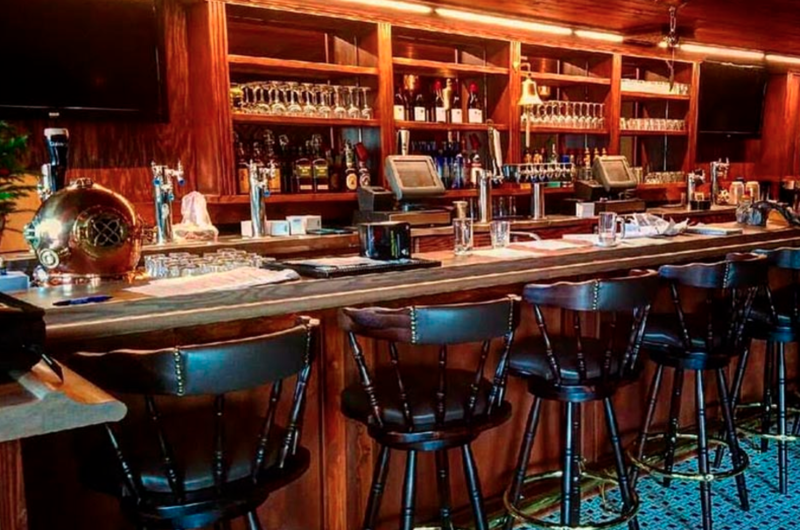 Today, The Galley is an entrenched haunt for locals who enjoy great food, fantastic drinks, and the best social atmosphere around…And better yet, The Galley’s reputation as “thee” locals pub continues to grow. When I was a kid, my class took a field trip to San Francisco, where we spent the day "working" on an old wooden ship. We performed a variety of tasks, from swabbing the decks, to prepping meals in the galley to what I recall being a lot of stuff involving ropes. In a hazy soup of childhood memories this Gasparilla weekend, it strikes me as especially vivid. I've always daydreamed about spending long periods of time at sea. 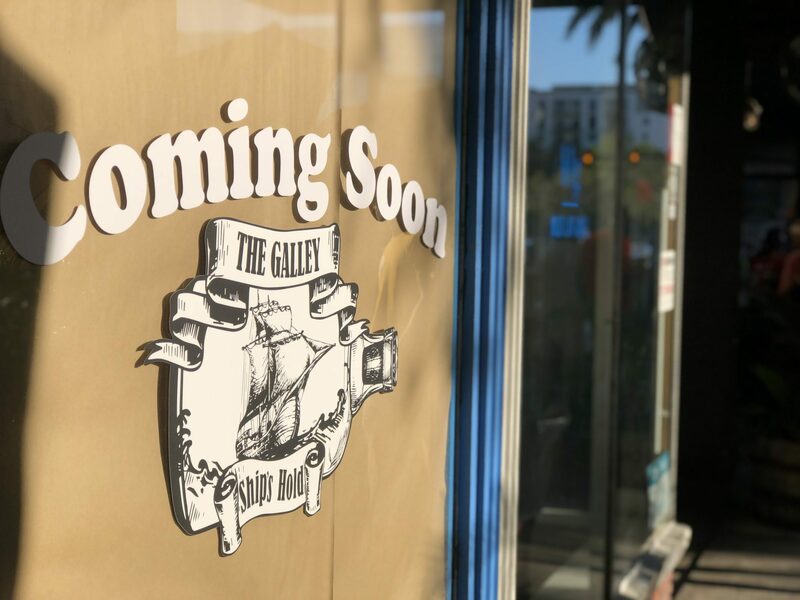 Founded by two St. Petersburg natives, The Galley will offer fresh Florida food. By Amanda Lamela (Patch Staff) - Updated November 21, 2016 6:58 pm ET ST. PETERSBURG, FL – When it comes to St. Petersburg, Pete Boland and Ian Taylor are about as native as it gets. The longtime friends first met when on the St. Petersburg High School wrestling team. 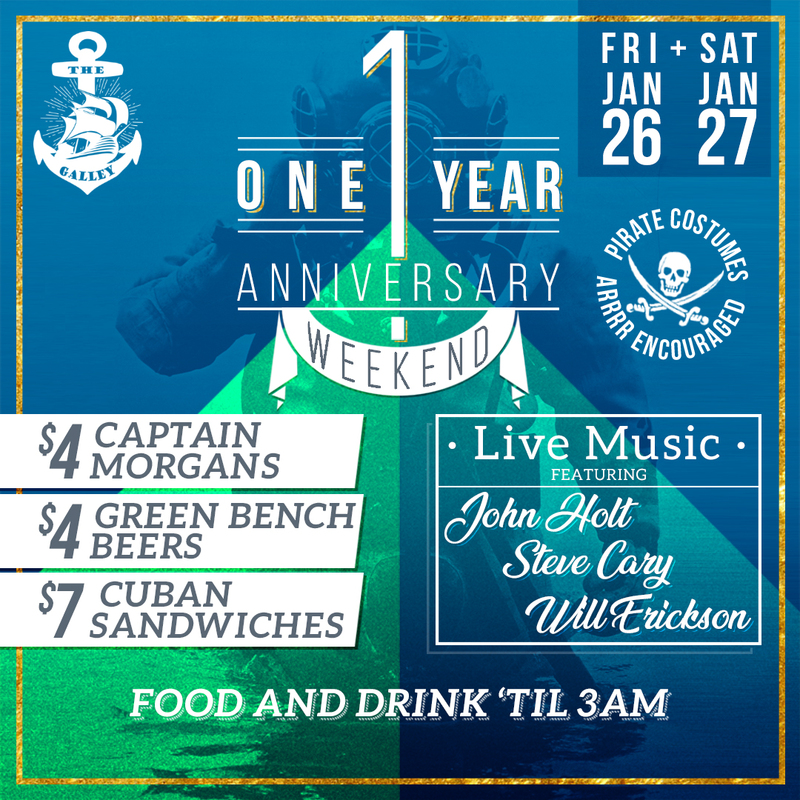 The pair have been involved in the hospitality scene at the tip of Pinellas County for years. 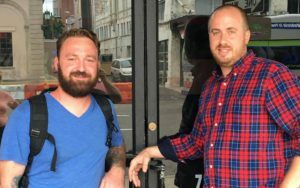 Now the two are teaming up to open a new establishment in downtown St. Pete. 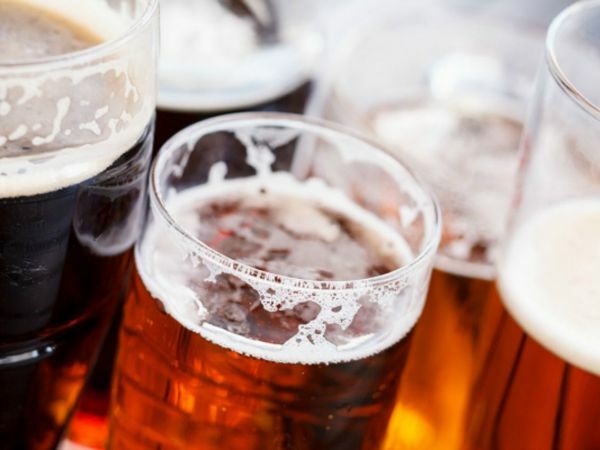 The exciting tastes of St. Pete cuisine in a atmosphere any pub lover will delight. ©2017 The Galley, All Rights Reserved.